Are you tired of persistent pain related to an auto injury? Are you unsatisfied with the results of current treatments or side effects of medications? You deserve a chance to discuss other options! Injury, Health and Wellness has been successfully treating patients for 35 years. The staff at Injury, Health and Wellness focuses on the injury, your health and wellness. Dr. Mark Boylan provides relief from acute chronic or recurrent neck and back conditions. Now totaling nine to assist the continually busy practice. Welcome to Injury, Health, & Wellness in Apopka, providing experienced care for over 37 years in injury recovery through various comfortable methods including non-medical and medical coordination as necessary for automobile accident related conditions. With an established, private practice since 1980, Dr. Mark Boylan has provided individualized care for musculoskeletal injuries and other conditions related to automobile accidents for many satisfied patients. Injuries can have long term, progressive damage to your health. They can disrupt your sleep, blur your vision, make you hurt from your head to your toes — or just be uncomfortable, not allowing you to be your better self; not just short term, but well into your future. Our approach is to evaluate as well as provide treatment, advice, or coordinate treatment as necessary with specialty physicians to achieve the best results. Emphasis In Recovery From Auto Related Injuries. 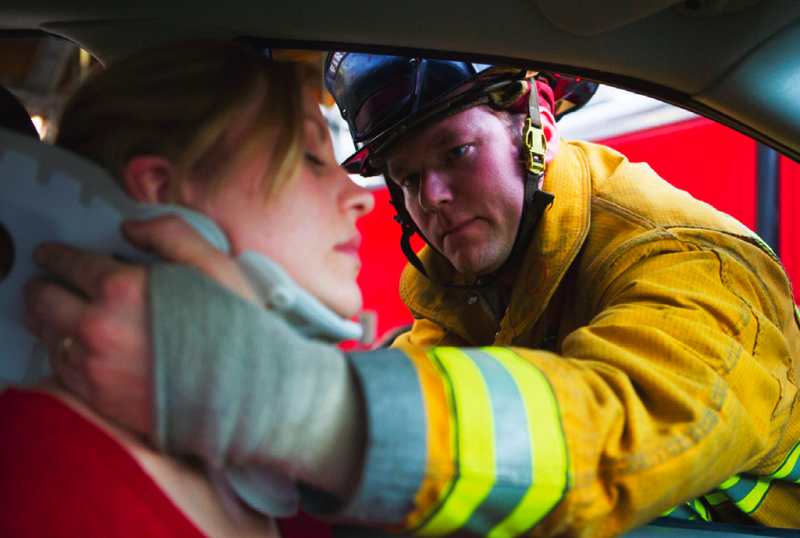 A few seconds in an auto accident can turn into years of suffering. You deserve the best treatment for these injuries and Dr. Boylan's focus is to assist victims of auto accidents helping to restore them to normal activities with alleviation of symptoms. 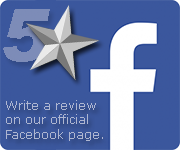 We are central Florida's auto injury experts who seek to treat the structural cause of injury and pain. 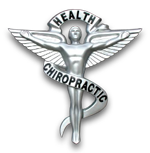 We strive to improve patient health through a program that targets and treats the source of acute or chronic pain. INJURY TO HEALTH can often achieve these results through the use of carefully selected and individualized recovery programs utilizing one or several comfortable means of treatment. INJURY HEALTH & WELLNESS can advise you of your treatment options, including medical and non-medical solutions. Return to work and enjoy life with improved energy and stamina.